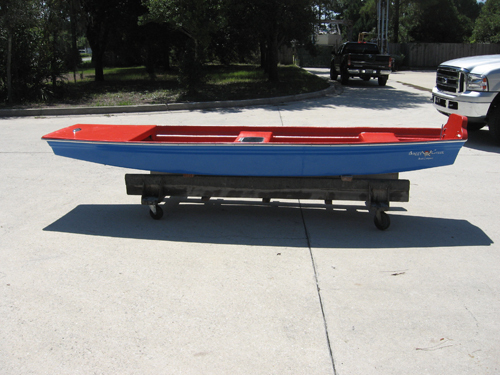 The Bandit is our smallest motorized boat. 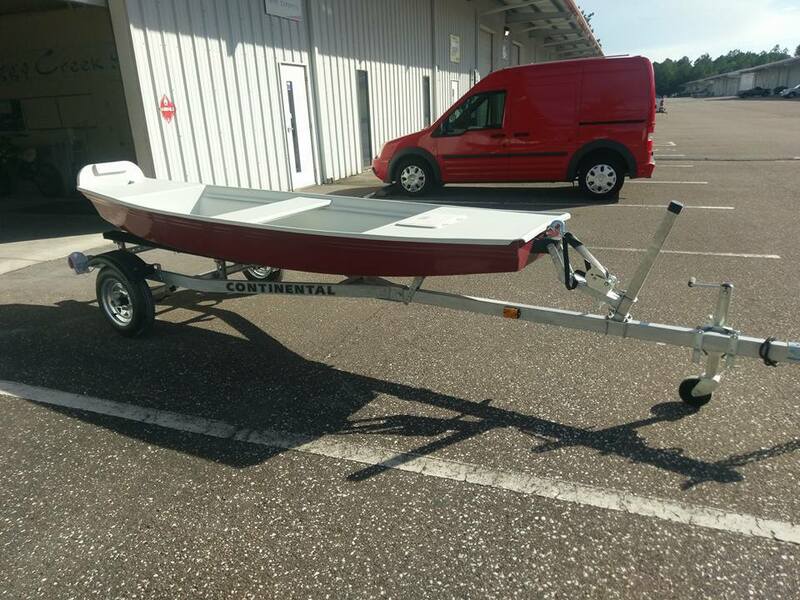 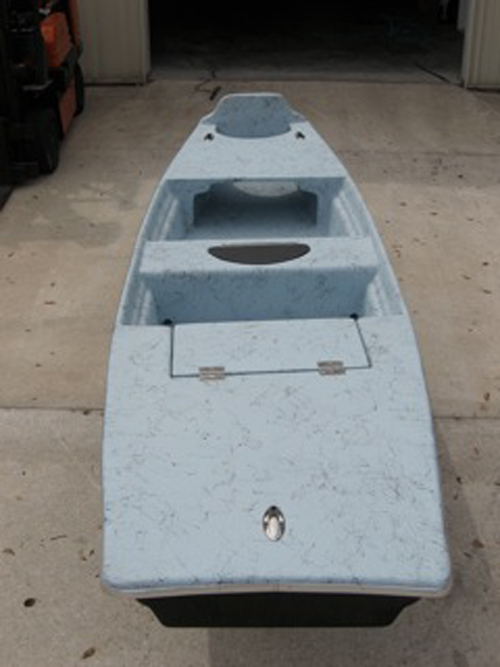 A hybrid featuring the portability of a kayak with the stability of a jon boat. 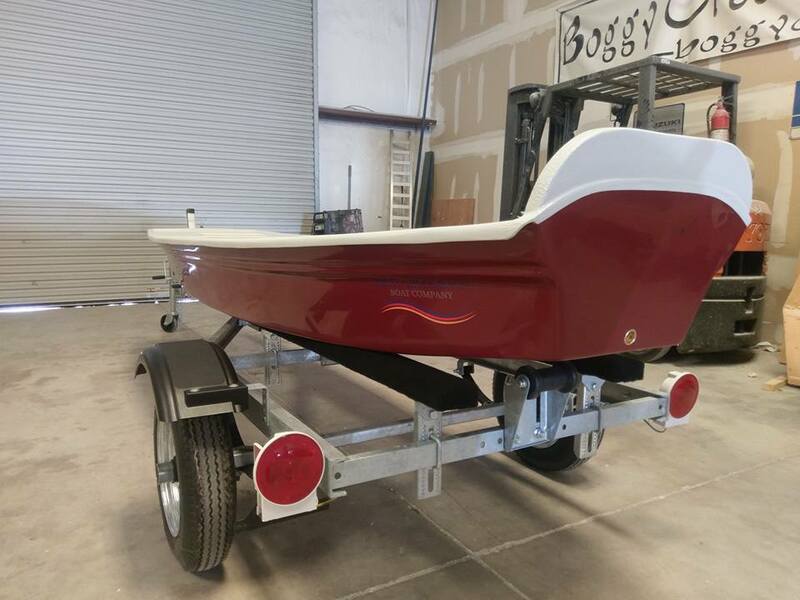 Although designed to scull, push or paddle, the Bandit is also a perfect fit for an electric motor. 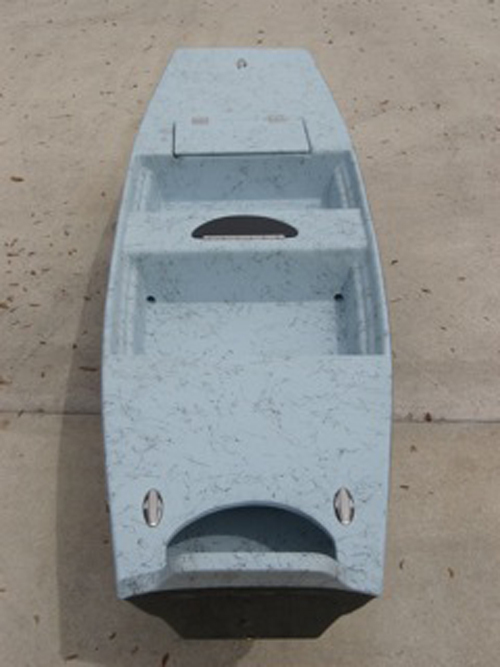 Please see our image gallery below for more features! 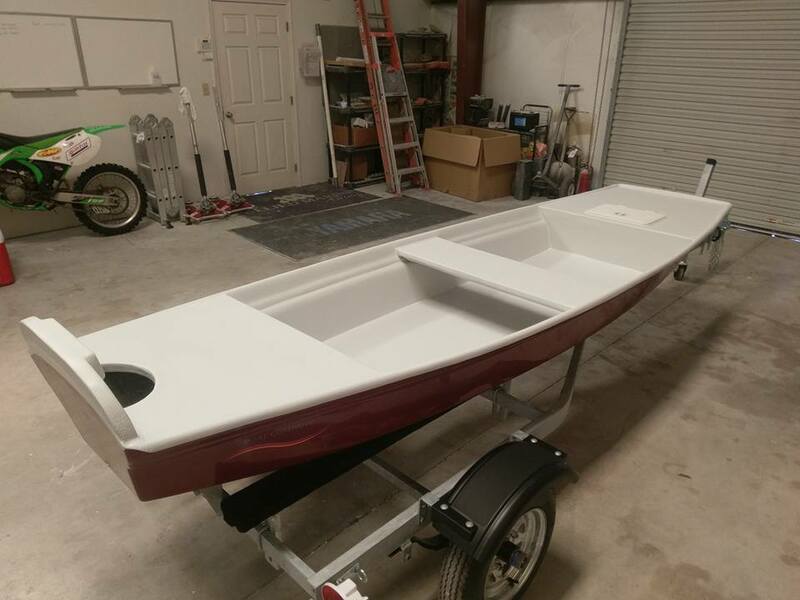 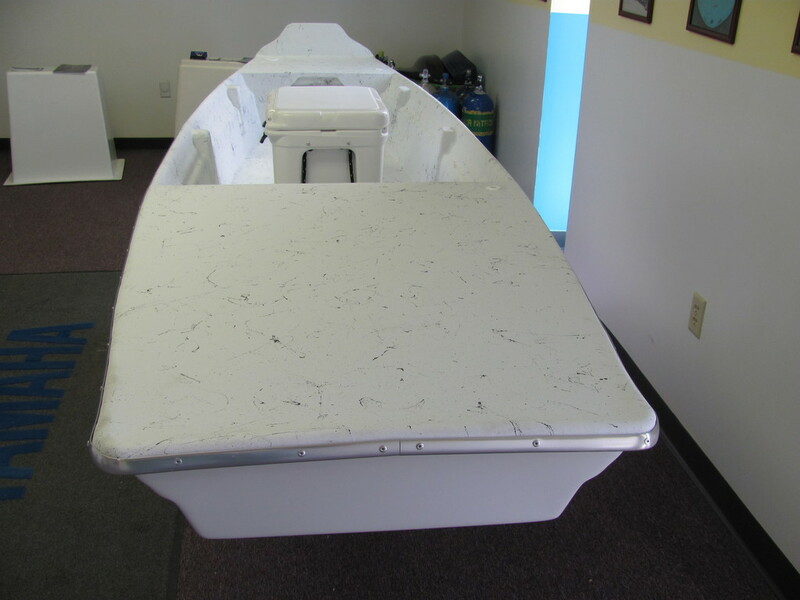 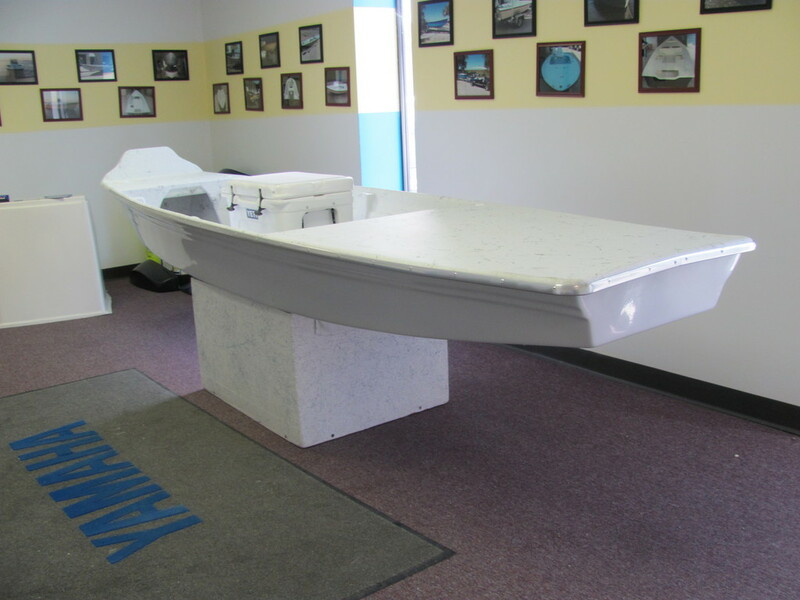 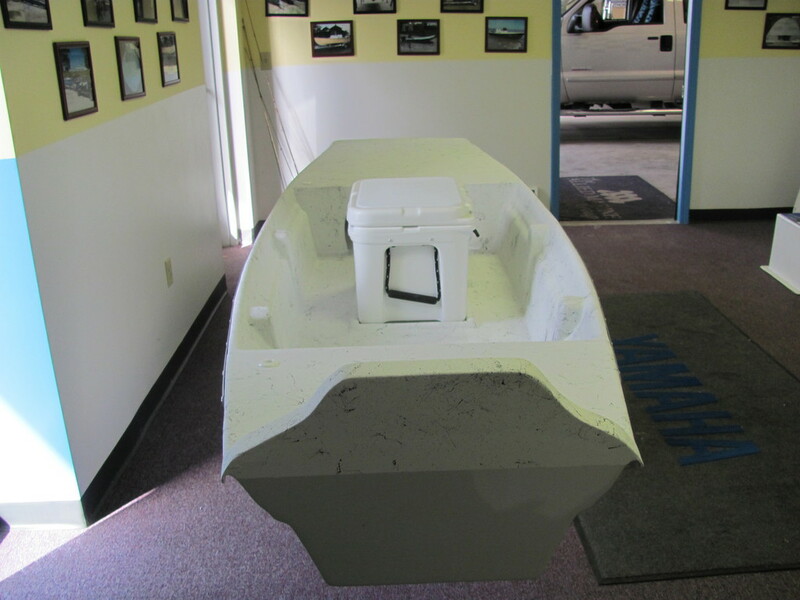 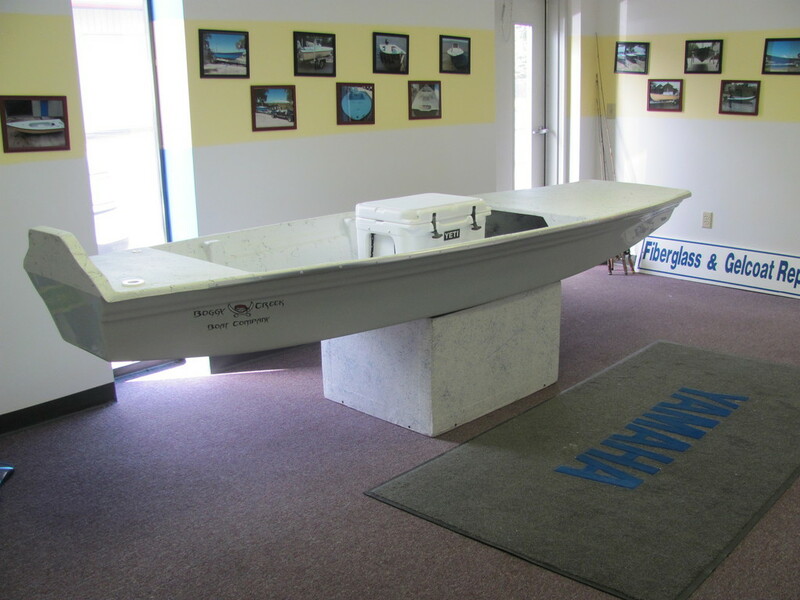 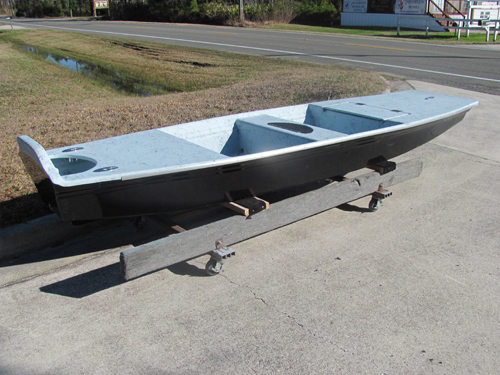 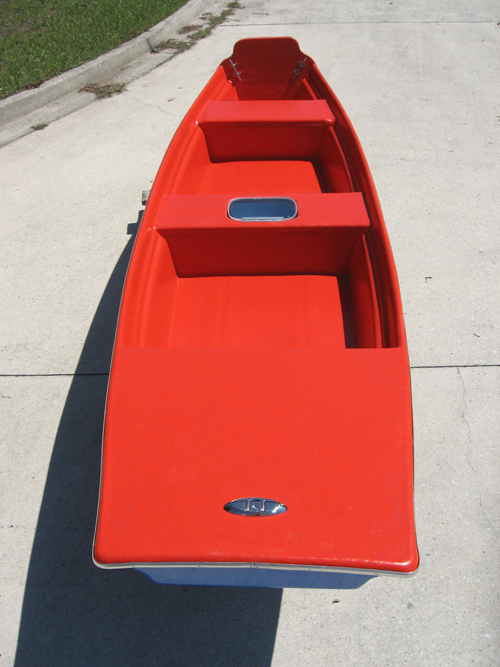 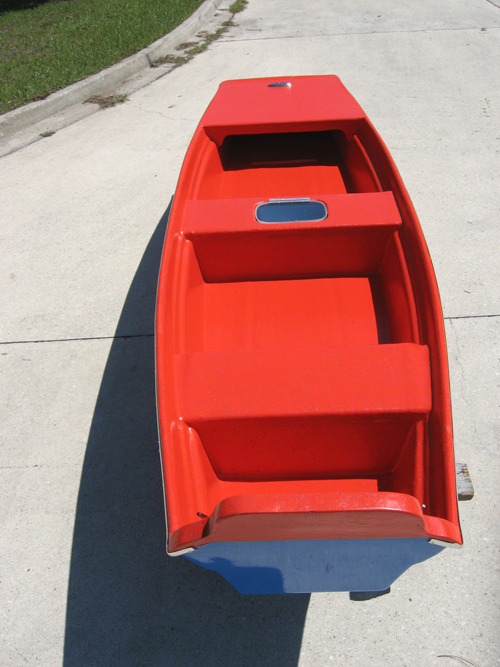 Follow us on Facebook and see some of our recently delivered boats!